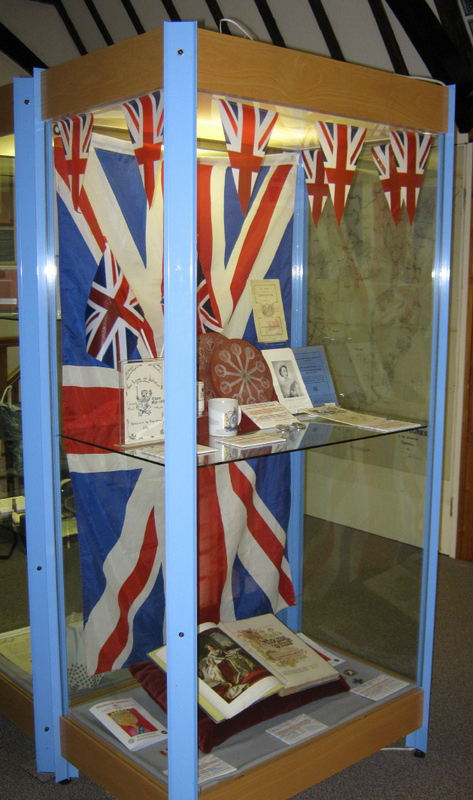 The Museum is commemorating the Diamond Jubilee with a special first floor exhibition. Among many treasures is a fascinating book published to celebrate the Diamond Jubilee of Queen Victoria, together with an 1897 Diamond Jubilee Medal, a Coronation Medal for Edward VIII, rubber moulds for the tokens (made of St Agnes tin) which were presented to the school children of the Parish for the Queen’s Golden Jubilee in 2002, together with some of the tokens and souvenir brochures describing the celebrations across the Parish from the Coronations of George VI in 1937 and Queen Elizabeth II in 1953, to the present day. The exhibition provides a fascinating glimpse into celebrations past and present within the Parish. 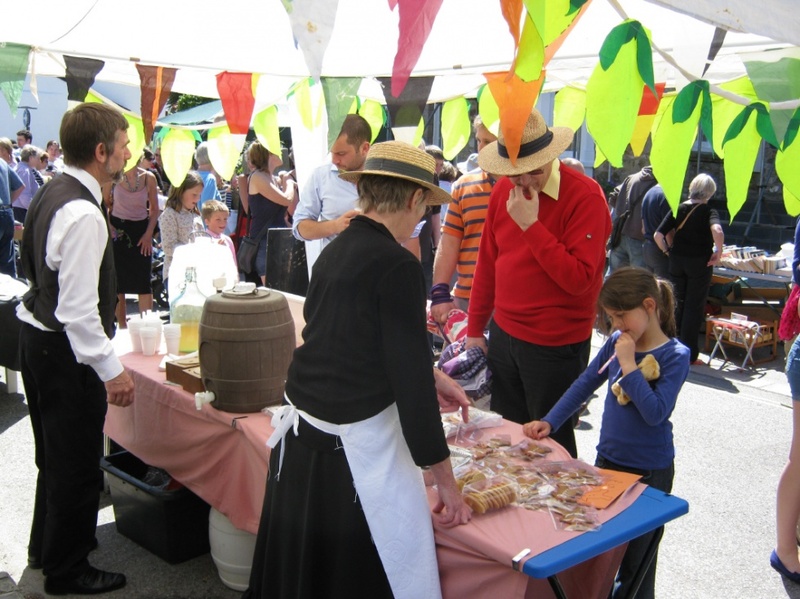 The Museum had a very successful stall at the Diamond Jubilee Victorian Fayre held in the centre of St Agnes on 4 June. Sue and Mike Amor had prepared real Victorian lemonade and elderflower cordial (Mike had chopped 100 lemons into 16 pieces each) while others baked small cakes and biscuits. Roger Radcliffe and Sue manned the beautifully decorated stall in warm sunshine and rapidly sold out of lemonade. Crowds poured into the village. Many Museum leaflets were also given out to visitors. Almost £200 was raised for Museum funds and we are very grateful to everyone who helped.